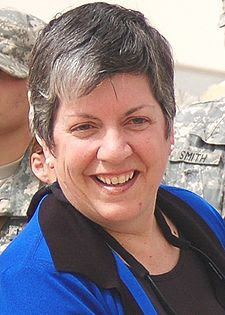 President Elect Obama will name Arizona Governor Janet Napolitano as the new secretary of Homeland Security, a key cabinet post that determines - in conjunction with other posts - how the USA allocates and strategizes for defenses against global terrorism. Obama's cabinet nominees appear to signal a moderate Presidential approach where very seasoned and experienced former players in the Clinton administration will work with several new faces and a small number of transitional figures from the GW Bush administration to align US policy with Obama's stated objectives in the election - restoring international respect for the USA while sending a clear signal to potential adversaries that the US will not continue to attack those who seek to undermine the international status quo in violent ways. Unfortunately it appears that attacks like those in India this week may escalate as terrorists and their supporters realign their own strategies - feeling out how the new administration will deal with the ongoing violence.